FinRemit for Banks, built on J2EE Service Oriented Architecture (SOA), is a comprehensive multi-lingual payment and liquidity management solution. Acts as a single point of entry / exit for all inward and outward payments of the bank. 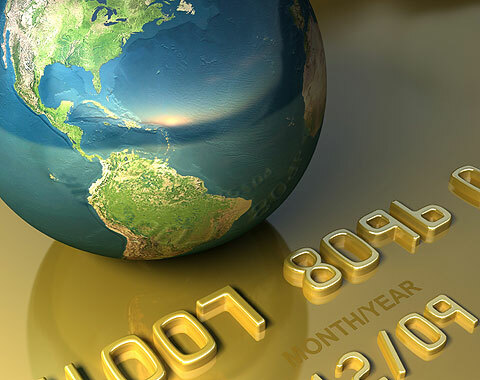 It is a dynamic rule-based global payment solution that is specifically designed to meet various countries payment and settlement needs. Base60 FinRemit platform is built on top of an message transformation component that facilitates Straight Through Processing� by seamlessly integrating with different systems in the bank, thereby providing huge operational and cost benefits. Base60 FinRemit comes with Liquidity Manager that performs monitoring, notifying, prioritizing, scheduling, matchmaking and repairing activities of the liquidity management. FinRemit provides greater �Straight Through Processing� by directly interfacing CBS, TBA (Any TBA), Treasury to the Payment Gateway (PI Server). Scheduler Services based on Time, priority, Payment limits etc., any activity can be scheduled automatically without any manual intervention. Payment Monitor helps monitor payments through out its life cycle. Role Based User Management & Access Control..
Transaction Report, Payment report, Reconciliation report, Audit Report and various customizable reports. Broadcast or receive messages to/from any of the bank�s branches or host systems. House Keeping - like Pre-SOD, SOD, Pre-EOD and EOD. Historical data maintenance � MIS on any back dated transactions. Intra Day Liquidity Manager displays real-time liquidity position. Actual liquidity available is calculated based on various parameters such as balance in the various settlement accounts, payments received, payments settled, payments awaiting settlement, payments awaiting acknowledgement, payments awaiting authorization. FinRemit Transformer offers dynamic support to all Payment Message Networks like SWIFT, XML ISO 20022, FEDWire, MEPS, RTGS, SFMS etc. Once a message of a particular network is feeded in, Fin Remit can dynamically generate message of another network. It also has a mapper-component that enables seamless integration with any existing Internal Systems like Core Banking System, Treasury Banking System etc., Payment Message types themselves can be dynamically defined and configured while the system is online. 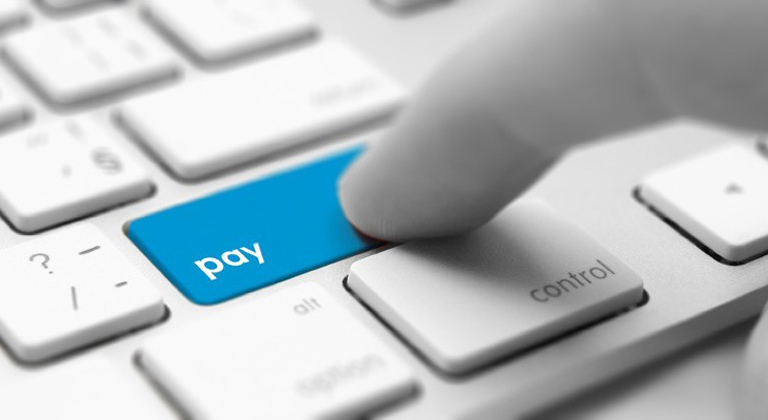 This is a dynamic service designed to transform a given payment message of a particular type to the desired type. It can also be configured to enrich the message with default values. Transformer rules can also be defined both online and programmatically to add customization and validation to the transformation.